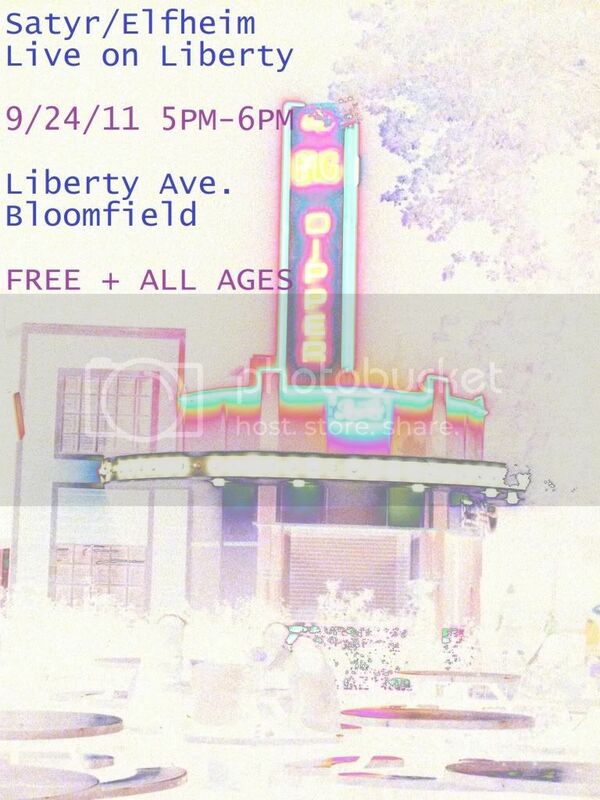 I am playing at Bloomfield Little Italy Days somehow; come out for noise at 5pm September 24th. Stick around for Triangle & Rhino at 7pm and catch Brian DiSanto the previous day at 4pm. The Till Death EP and new Tunnel Musick EP will be available at this for $5 and $7 respectively.